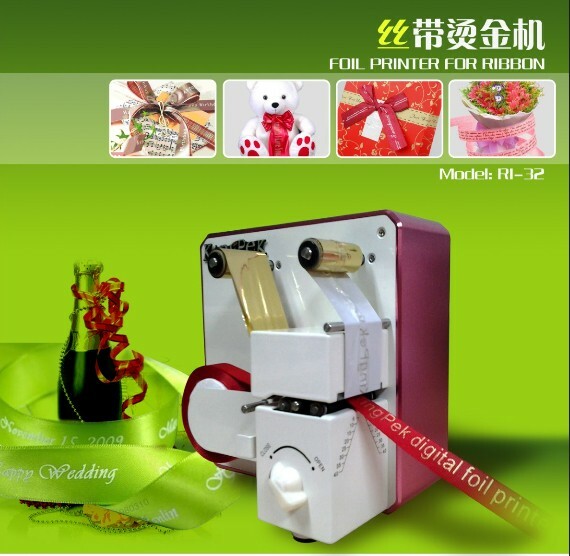 1.Cake box packaging and decoration in bakery. 2.Flowers packing and decoration in flower shop. 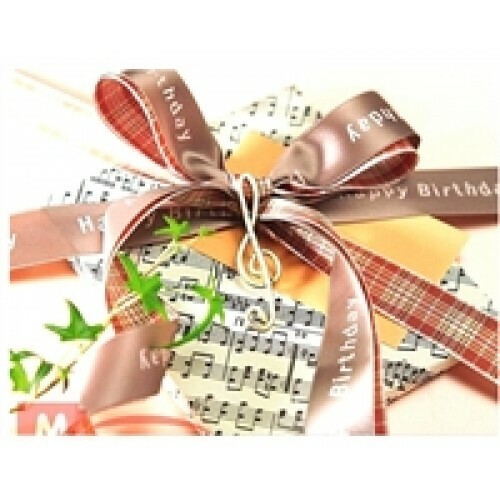 3.Festival gifts such as red wine, champagne’s packaging & decoration. 4.Logo design for company celebrations, wedding party or other outdoor festival site layout. 1. 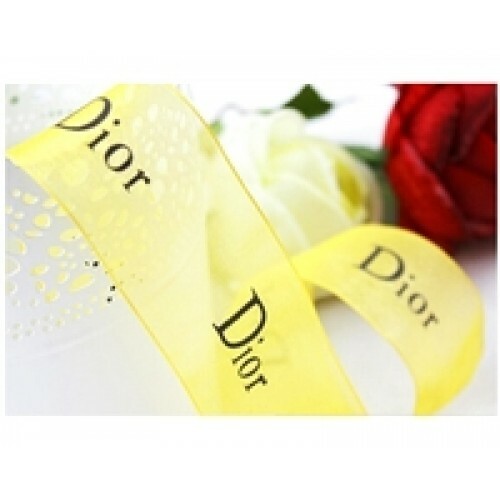 Special for gift or flowers ribbon packaging design, it is simple and easy to use to design your company logo and special blessing at anytime and anywhere. 2. The machine is beautiful and its volume is small. 3. 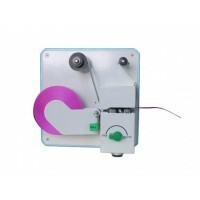 It can print artistic pattern ,fonts or signs on the ribbon. 4. 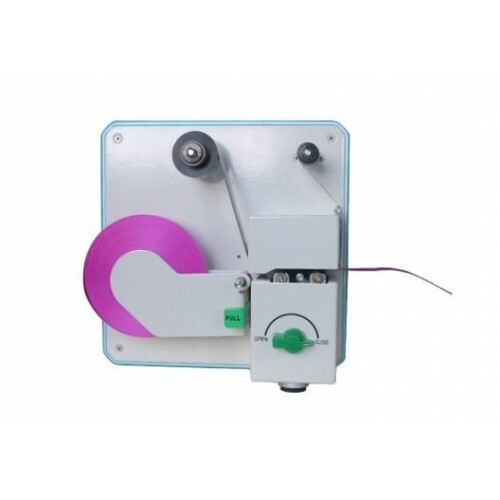 It can print beautiful patterns on ribbon but also ensuring the ribbon still feeling soft when using specified metallic foil. (eg:Photoshop,CorelDRAW,Illustrator,Word). You can easily design your favorite pattern, trademarks and text on your own.